Paper masks are die cut and ready to decorate with paint, colors markers, glitter, gems, feathers and more. Once the masks are decorated and allowed to dry, simply add elastic or string and they are ready to wear! Six different shapes to choose from! Decorate with paint, glitter, gems, feathers, markers and more. 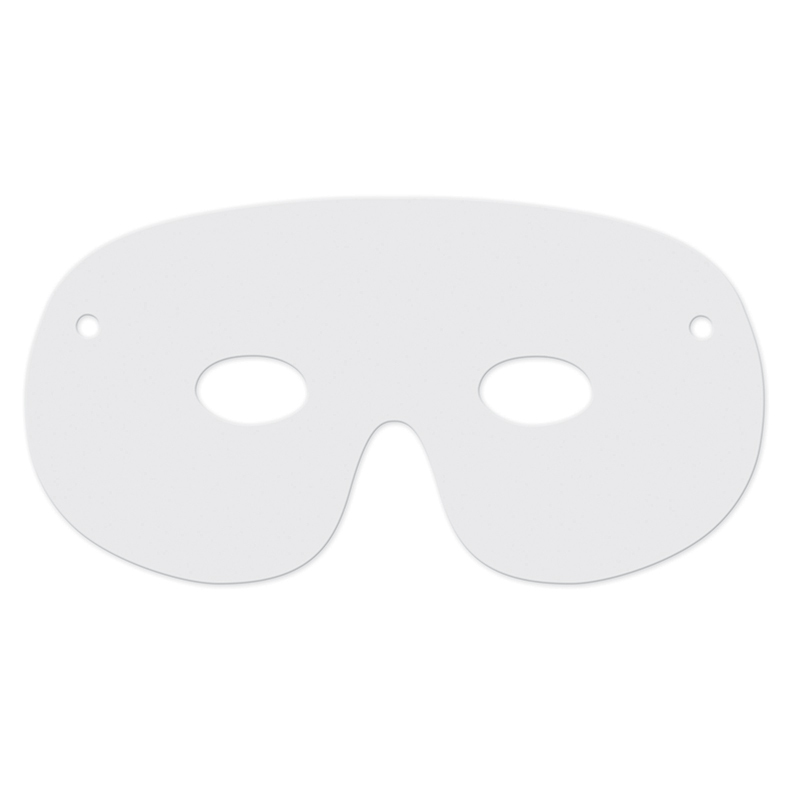 Each pack includes 24 masks in assorted sizes. Sold as 6 packs for a total of 144 masks. 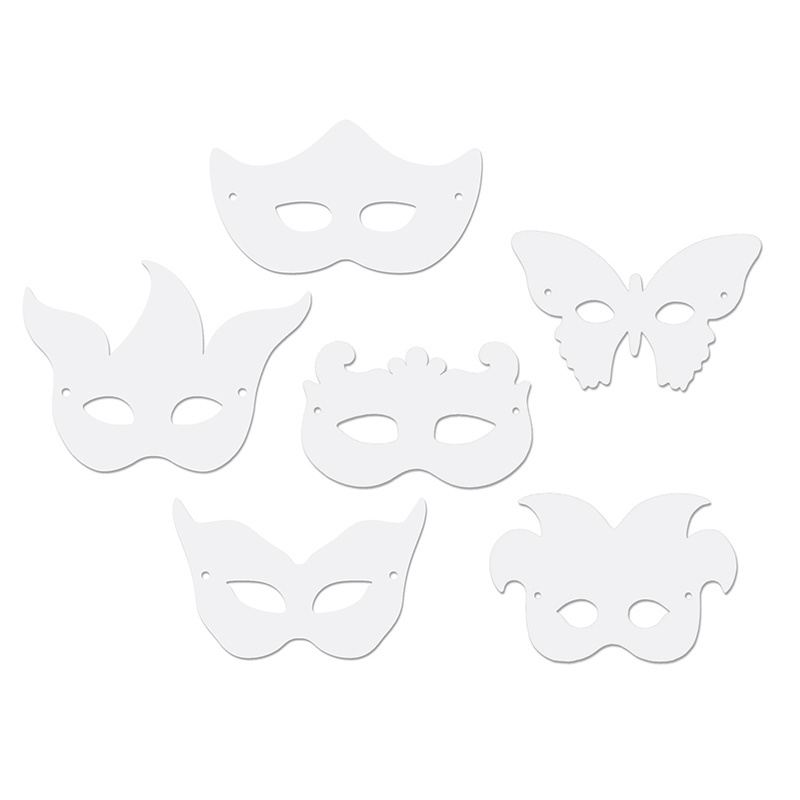 The (6 Pk) Die Cut Mardi Gras Masks 24per Pk can be found in our Art & Craft Kits product category within the Arts & Crafts. These claps are a great way to make jewelry safe for younger children. 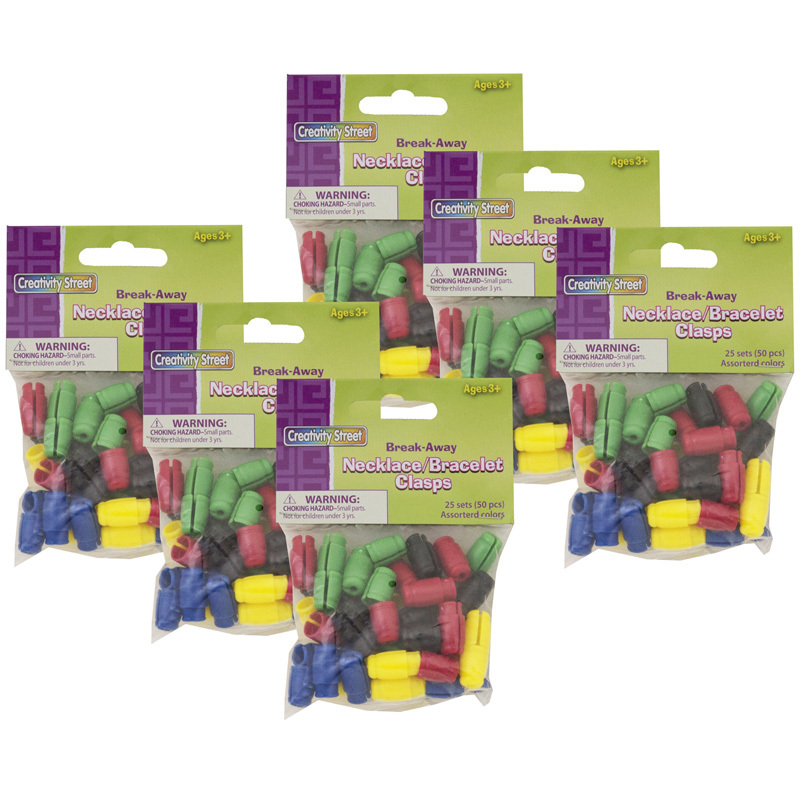 Each pack contains a total of 50 pieces (25 sets) of plastic connecting clasps in assorted colors. Bundle includes 6 packs, for a total of 300 pieces (150 sets).